What’s The Ultimate Gearhead Vacation? Summer is here and you want to dust the cobwebs out of your wheel wells. Where exactly are you supposed to go? Well, the best thing you can do is leave the dust on your old hoopty and buy a plane ticket to Deutschland. 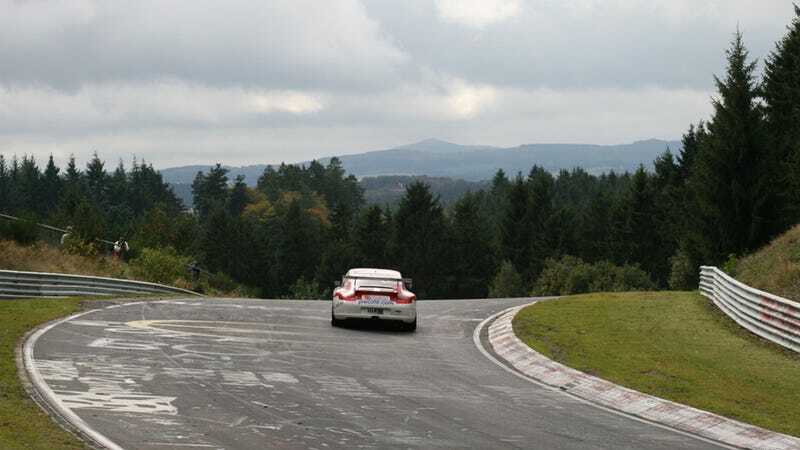 Just sign for even the most crapped-out rental car (a 911 GT3 wouldn't hurt if you can get your hands on one) and drive yourself onto the Nürburgring. Tourist laps aren't the cheapest, but it's a small price to pay for experiencing the car lover's Mecca. Where else can a gearhead go for the perfect trip?